The Leahy-Smith America Invents Act (AIA), enacted in 2011, established new post-grant proceedings available on or after September 16, 2012, for challenging the validity of issued U.S. patents. 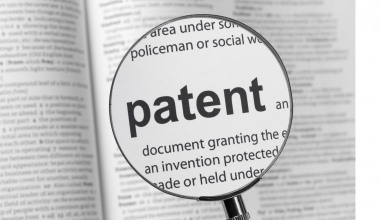 Marshall, Gerstein & Borun LLP can help you use these proceedings to challenge the validity of patents, resolve existing or threatened litigation, or defend your patents whose validity has been challenged. PTAB trials have been popular with petitioners challenging patent validity, because they are generally simpler, faster, and less expensive in comparison to court litigation, and because most cases that proceed to final written decision result in cancellation of many or all challenged claims.